Famous leaker Evan Blass has provided another glimpse into what Samsung is preparing with the upcoming Galaxy S10 line-up. This time, he has offered a live photo of one of the Galaxy S10+ variants. 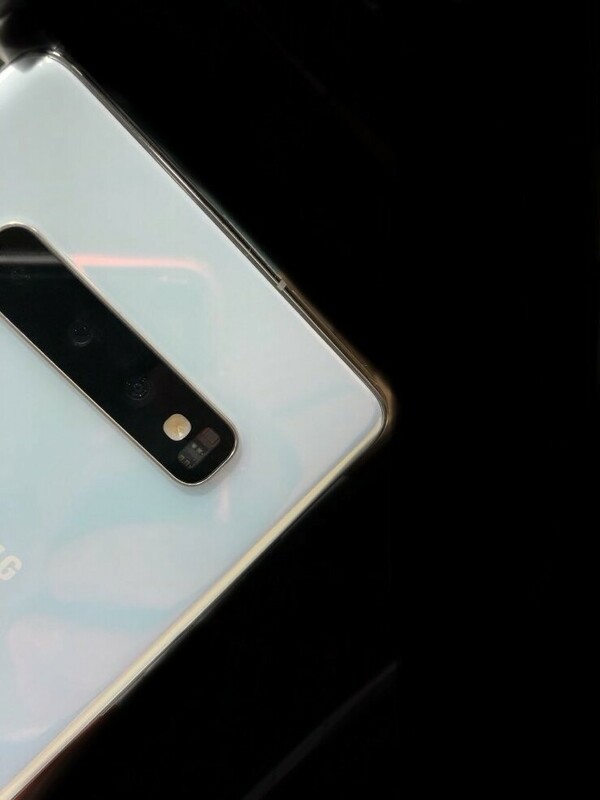 The picture shows barely a whole corner of the device, but it is sufficient enough to see the rear-facing triple camera setup and a small part of the Samsung logo. The latest Galaxy Samsung S10-related leak is here, and this time it is a live photo of one of the S10+ variants. There’s not really much to see, and there are certainly no surprises on show. 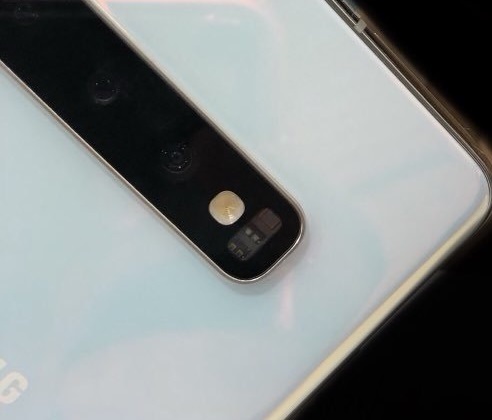 However, the image does present the horizontally aligned rear-facing triple camera setup everyone knew about, and it also shows the flagship smartphone in a pearlescent-white color ceramic finish. On first view, the camera bar seems to have a handsome stainless steel edge to it. But with further study of the live photo, shadowing on the rear of the device can be seen, leading some to bemoan the presence of a “camera bump.” The Samsung Galaxy S10+ on show here certainly looks striking, and it should appeal to many based purely on its looks, regardless of a camera bump.